Good teachers usually have interesting stories behind them, also reveal a lot about their own countries. Let’s take a quick look at Vietnamese teachers and see what they have to teach us. Paying gratitude to teachers has been rooted in Vietnamese culture for centuries. Since adopting Confucianism, people have always considered teaching as one of the most respectful jobs of our society. The teachers, therefore, must lead a moral and intellectual life to be good examples for the community. In this article, we are going to look at some of our most well-known teachers of the nation, and maybe you’ll gather a little bit about what makes this country so unique. Doctor Chu Van An was known for his great intellect. He excellently passed the national contest, however he refused to become a mandarin. 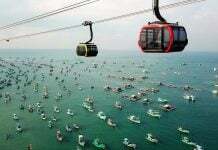 Instead, he returned to his hometown, which was close to Thang Long capital, and lived as a teacher. 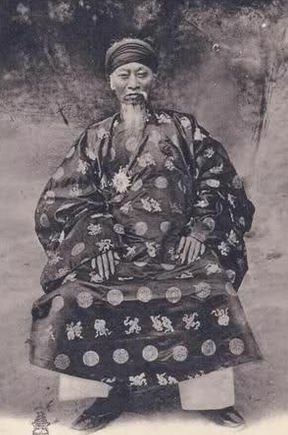 Later, King Tran Minh Tong invited him to teach at the Imperial Academy. 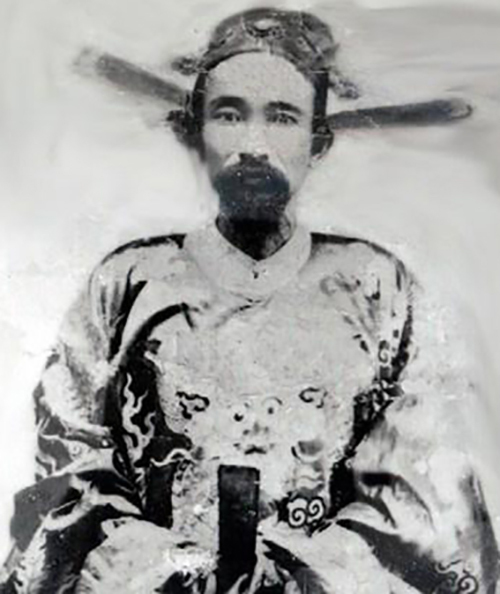 He was the personal tutor of Tran Vuong crown prince. For his whole life, he was acknowledged as a highly moral person who never minded correcting himself and did not care about fame nor wealth. 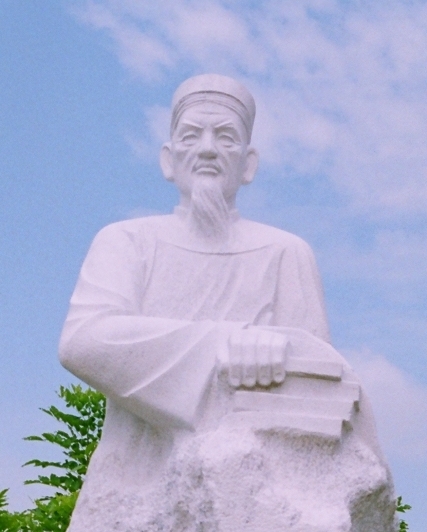 His name and biography was crafted on the stone sheet in the Vietnamese Temple of Literature, and it has lasted until today. The doctor served at the Imperial Academy until the reign of King Du Tong (the son of his former student). He submitted a document, accusing seven shifty mandarins and requested to execute them during this time. The king refused. So Doctor Chu Van An resigned, returned to his hometown, and kept on teaching until he passed away. Once, a Chinese ambassador asked doctor Luong The Vinh to weigh an elephant. At that time, there was no scale able to measure such a huge animal. Luong The Vinh asked that the elephant be led onto a boat, so he could observe how much the boat sank into the water. He marked the boat at that point. After the elephant was led out of the boat, stones were loaded onto the boat until it weighed the same as the elephant. Then, each stone was weighed and the sum total was the same as the elephant. Not satisfied with how smart the Vietnamese doctor was, the ambassador then questioned Luong The Vinh on the thickness of a paper. Again, there was no millimeter ruler at the time, that only came into existence around 600 years ago. Doctor Luong The Vinh borrowed the whole book, then measured the book’s thickness and divided it into the number of pages. The ambassador finally admired the doctor for his intelligence. This great scholar attained the doctor award when he was only 23. After, he served as an excellent mandarin, a wise diplomat, and an amazing math and literature teacher at the Imperial Academy. Once when Le Quy Don was still a young boy, a mandarin who was a friend of his father, visited his house. Le Quy Don, due to his naughtiness, made the mandarin angry with his tricks. The mandarin decided to forgive him if he could solve a challenge. Le Quy Don had to create a poem with the topic “big-headed”. There is a language trick here that Le Quy Don geniusly made used of; in Vietnamese, the pronunciation of the word “big-headed” is similar to that of “snake”. Le Quy Don made an eight-sentence poem, each sentence perfectly included one type of snake. More amazingly, the content of the poem expressed a sincere apology to the mandarin and his father. This surprised the mandarin greatly. At the age of 17, Le Quy Don recorded himself as the champion of the regional contest. For ten years afterward, he stayed at home and lived as a teacher. 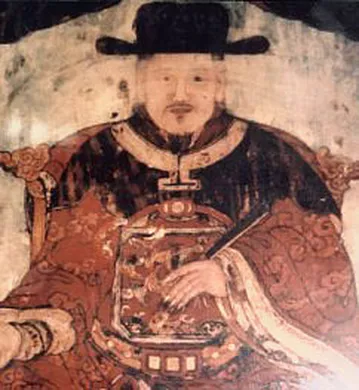 When he turned 26, the respectful teacher became the champion of the national contest and made himself a wise mandarin, whose good fame of being moral and studious lasted through the centuries. 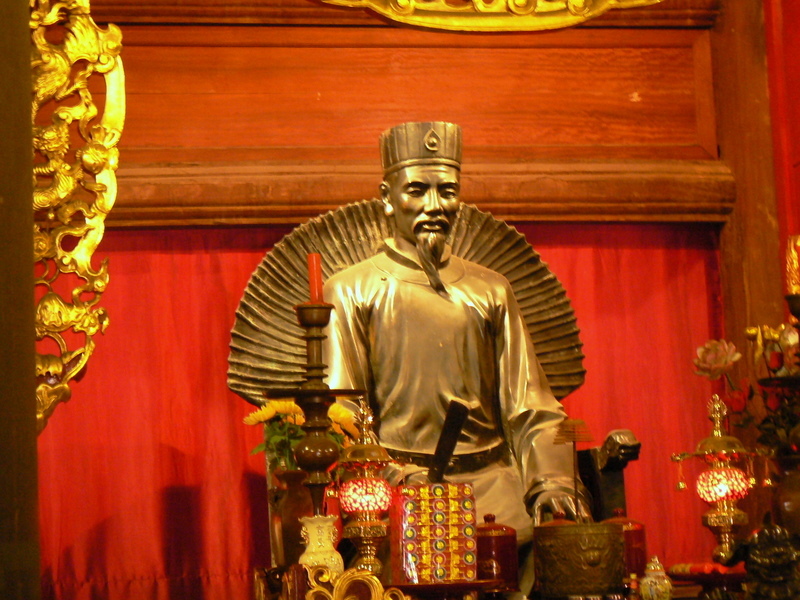 The Vietnamese today recall him as the wise treasure of the feudal time. 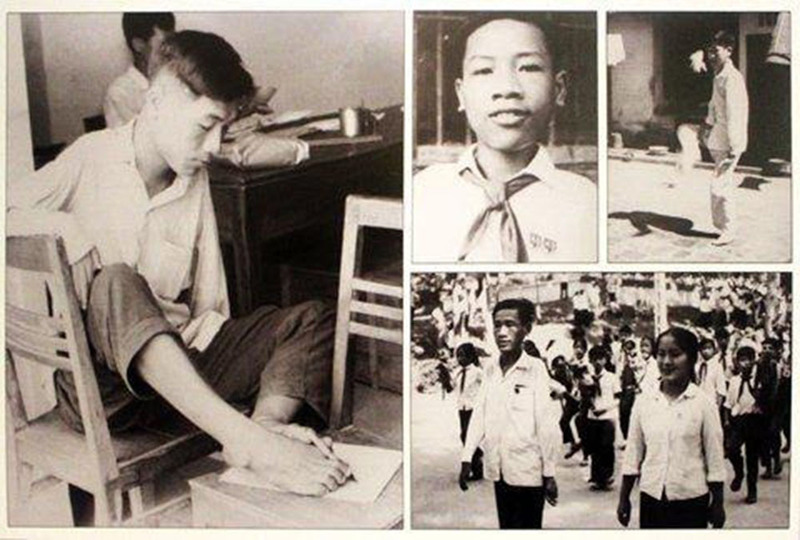 The scholar Nguyen Dinh Chieu had a painful youth. 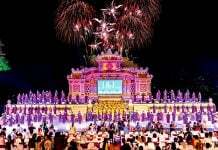 When he became the champion of the regional contest in Hue capital, a wealthy man promised to let him and his daughter get married. 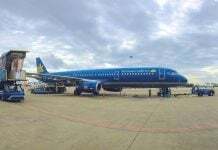 Shortly after, his mother passed away in Gia Dinh (Ho Chi Minh City today), the young man Nguyen Dinh Chieu skipped the national contest to attend his mother’s funeral. On the way home, he caught a horrible fever and he became visually impaired. He lost both the chance to attend the national contest and marry his fiance. Fortunately, he was taken care of by a former imperial doctor, who taught him about medicine. Therefore, when Nguyen Dinh Chieu returned home, he lived his life as a thorough teacher and respectful doctor. 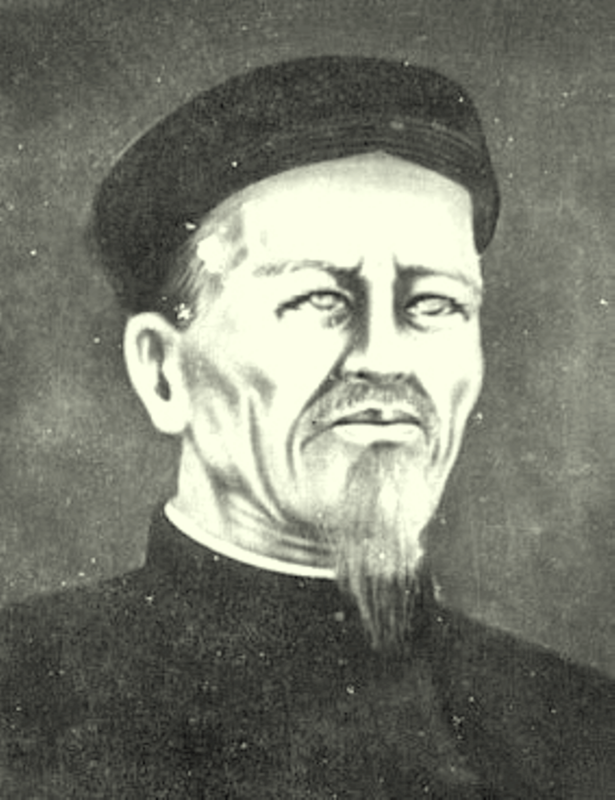 At this time, he wrote the famous poetic story that became a statue in Vietnamese Southern literature: Luc Van Tien. The story encouraged the integrity and heroism of people in a chaotic society. In 1854, he married a local lady. His fifth daughter, Suong Nguyet Anh, later became the first female editor of Vietnam. She also made her father proud for leading her life with great integrity. There is a story about a thorough teacher who wrote the story of his life with his leg. He was a great inspiration for a Vietnamese generation that lived in the horrible World War time. When he was four, a fever disabled both his arms. Later, he could no longer study in a class like normal students. Yet, his great love for education encouraged him to sit on the balcony of the classroom every day just to listen to the teachers. 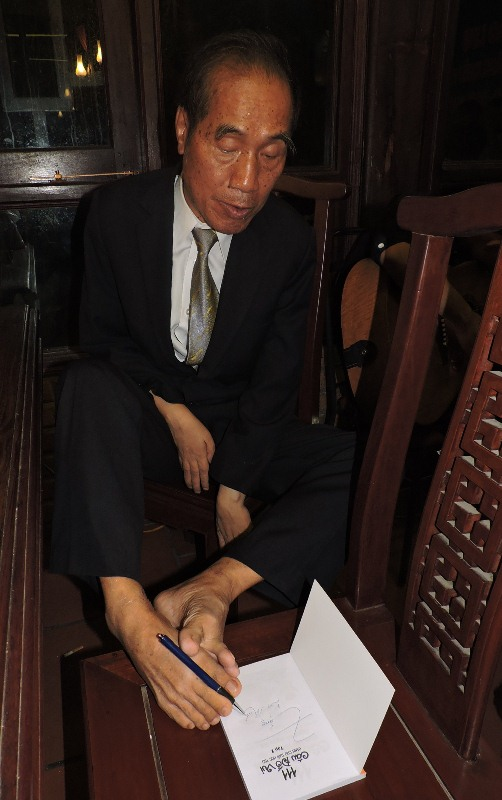 Unable to move his arms, the little Nguyen Ngoc Ky put all his effort into forcing his foot to hold a pen, and made his leg move to write letters. His incredible determination did not make him a normal student, but an excellent one! In 1963, he was nominated to present his hometown, participating in the national math contest, and won the fifth highest score. 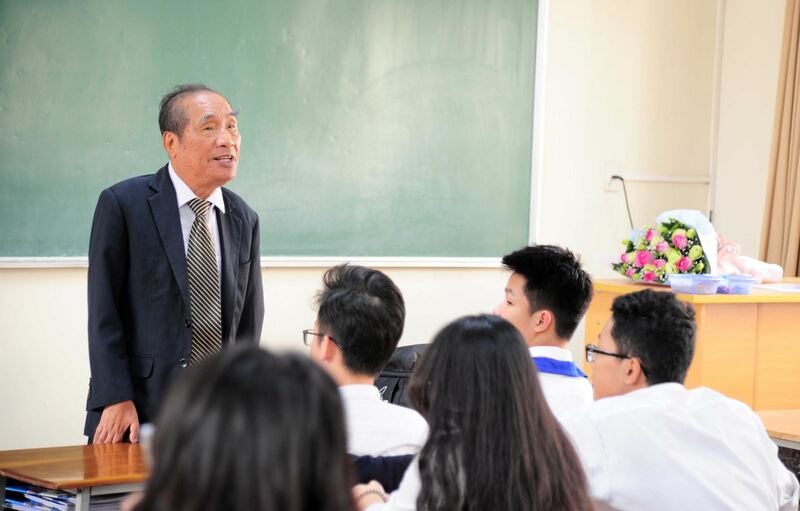 From 1966 to 1970, he studied Vietnamese literature at the university and became a teacher after graduation. Ever since, his amazing efforts to conquer adversities and the great heart of contribution shines through the decades. He is now old and has retired, yet his image remains a bright sample for the next generations to learn from. There are countless teachers who have been living and contributing to the growth of society. Since 1958, the Vietnamese set November 20th as National Teacher’s Day to honor teachers – those that create the country’s future. If you choose to stay in the country for a while and become a teacher, you are, as well, a highly respected person in our society.